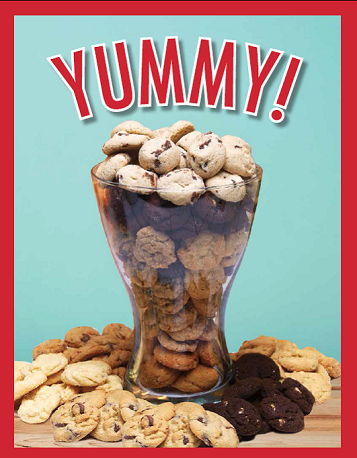 Featuring world famous Otis Spunkmeyer Cookie Dough – the #1 Cookie Dough in Fundraising! 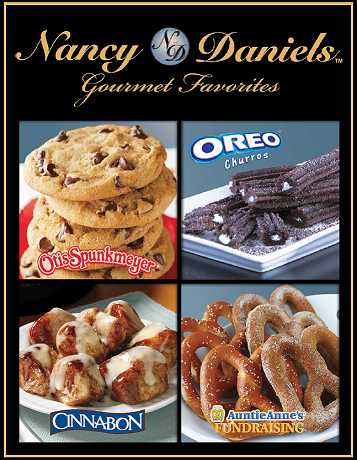 The catalog also offers Auntie Anne’s Pretzels, Cinnabon Gooey Bites, Gourmet Cheesecakes, Hansen’s Pizza and more! Yummy Baked Mini-Cookies, Cheese, Sausage and Chocolates from the Heartland of America. 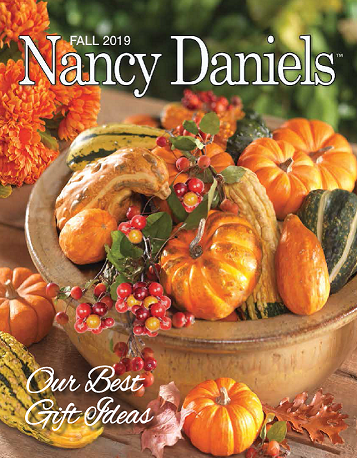 Our signature gift catalog is perfect for this Fall. It offers items that will appeal to families locally, as well as friends and relatives across the nation. 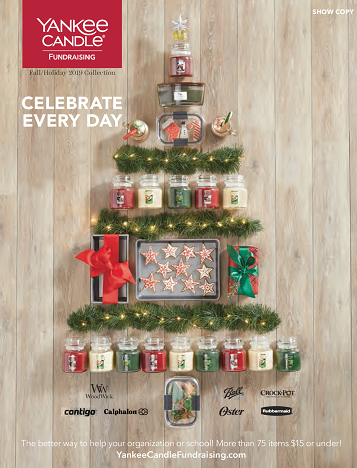 There is something for everyone—from Home Décor, Candles, Seasonal Items, Kitchen & Entertaining Essentials, Gourmet Chocolates, and much, much more. 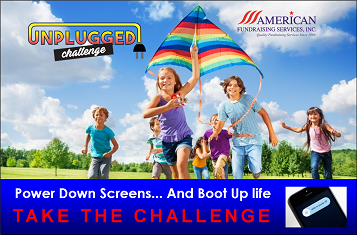 The Unplugged Challenge is a new summer program that rewards kids for putting down their screens & rediscovering the world around them. Today, kids are spending more and more time glued to screens rather than playing outdoors and interacting with family & friends. 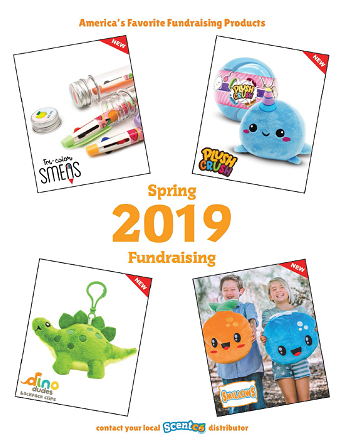 This unique fundraiser can earn your school big profits by simply encouraging kids to have fun! 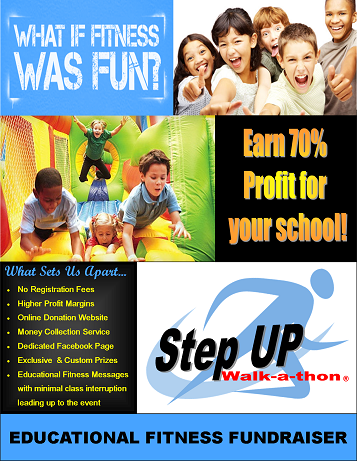 Step Up to more profits with our educational fitness fundraiser that combines a fun and exciting physical fitness event. Students can earn exclusive prizes in the days leading up to the event as well as prizes at the walkathon itself. 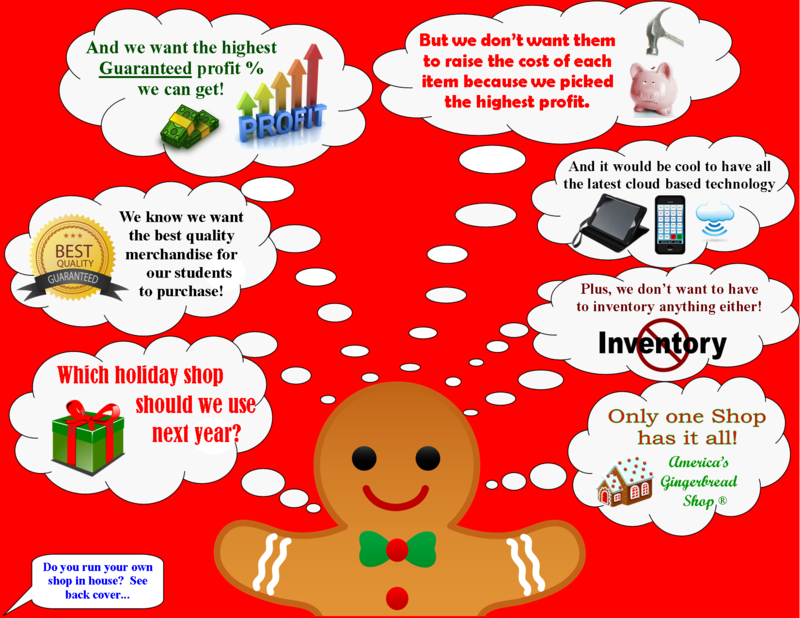 Holiday Shops are a wonderful learning experience for the kids where they get to experience the Joy of Giving! We believe in offering the highest quality items for the lowest retail prices for your families…while still giving you the highest profit %. You don’t have to sacrifice profits to get the lowest student retails just because it’s a service program. Let us show you the difference in what “Sets Us Apart”. We promise you will be pleasantly amazed! 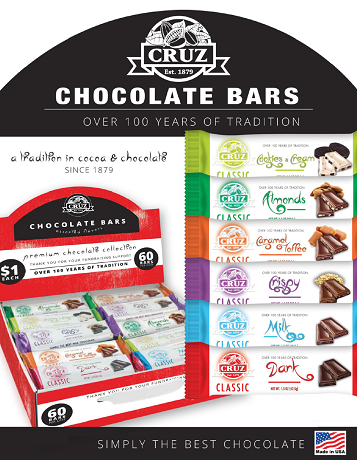 Easy checkout with your choice of a cash register, our Mobile Cash Register App, or our Cloud Cashier Assistant "Ginger"
Cruz Chocolate Bars are a local Florida company thriving on more than 130 years of tradition in cocoa and chocolate production. 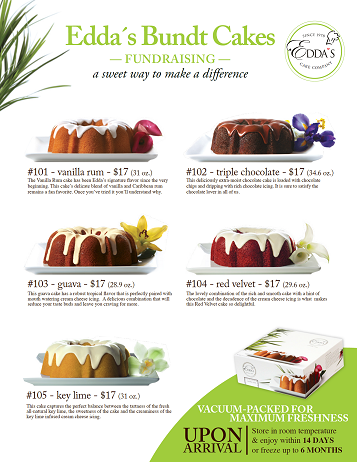 These $1 Bars are easy to sell and fun for your school or group. Variety cases include 6 delicious flavors – Cookies & Cream, Milk Chocolate w/ Almond, Milk Chocolate w/ Caramel Toffee, Milk Chocolate w/ Rice Crisps, Milk Chocolate & Dark Chocolate. Edda’s delectable cakes have been winning customers over since she first began baking and sell-ing cakes from her family kitchen over 35 years ago. Her signature recipes and artistic talent quickly developed an expanding clientele. Today, her cake stores, known as Edda’s Cake Designs, have flourished into South Florida’s premier specialty cake company, and a household name. 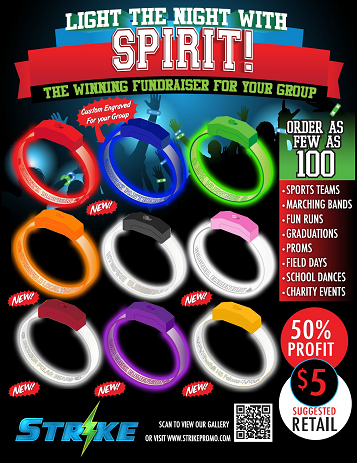 See your school name or group in shining lights with our Patented single-function BOLT LED Wristband. The LED wristband features an on/off switch with your name or logo engraved into the band. For all colors, the wristband is clear when the LED is turned off. Once turned on, the LED illuminates the wristband and engraved message in the color of the LED. Smencils are scented pencils that are made from 100% recycled newspapers and soaked with our gourmet liquid scents that kids love! Watch your school store sales increase with more variety that keeps students coming back for more. 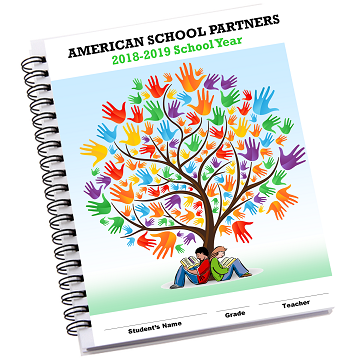 American School Partners is the community service division of our company that provides discount student planners as part of our School Savings Planner Program. Our planners provide quality and value, at an amazing low price designed to save schools money. Our records show we are saving schools $1000-$2000 on average with our program. Our planners are spiral bound & 3-hole punched with sturdy UV coated covers. We offer primary, standard, and middle school versions. We can also customize books with pockets and school spe-cific pages for a small additional cost. Contact us for a quote and a sample planner today to see how much you can save. 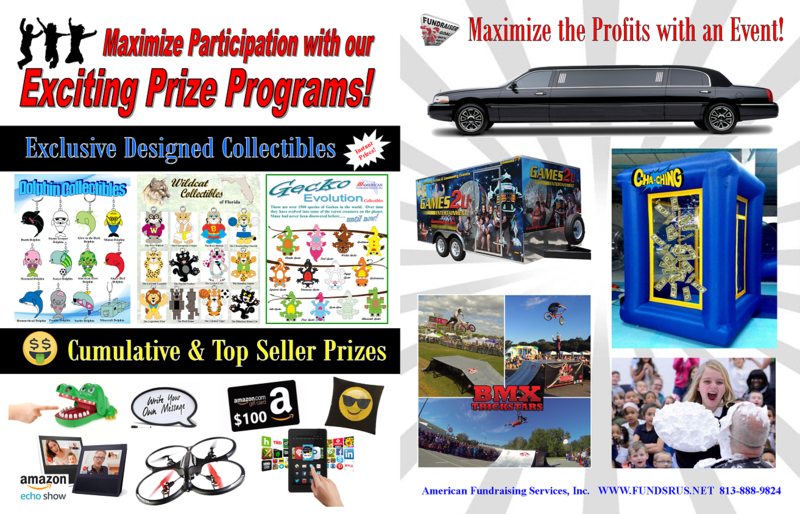 Our goal is to maximize participation and profits with our exciting Prize programs designed to get kids excited and to remain engaged over the duration of the fundraiser. 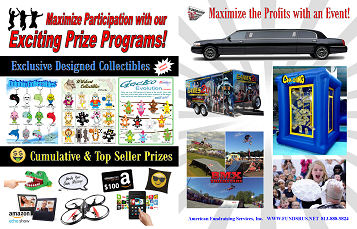 We can customize an incentive program for your fundraiser to reward participants with Instant Prizes, Cumulative Prizes, Top Seller Prizes, Top Classroom Incentives, Parties & Events and more.